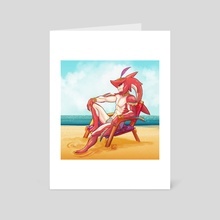 Sidon from Breath of the Wild chilling on the beach. 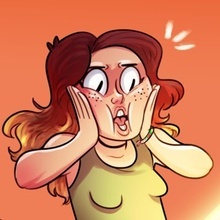 2D artist and illustrator from Atlanta, GA I've been drawing all my life and I'm currently working at HiRez Studios as a community and general artist. My style is butts on post its but sometimes I try drawing more serious business. Thanks for stopping by!